Dictor is bugged, I can jump into/out of it without it effecting JD, no message of it disabling it either. Plus i'd like a set of upgraded build drones everytime you force reset MV cus its a pain in the booty to fix again. 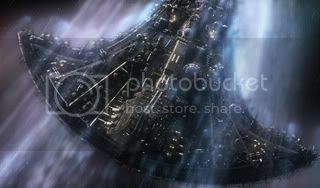 Fighters still do not disappear even mothership hsa been destroyed. 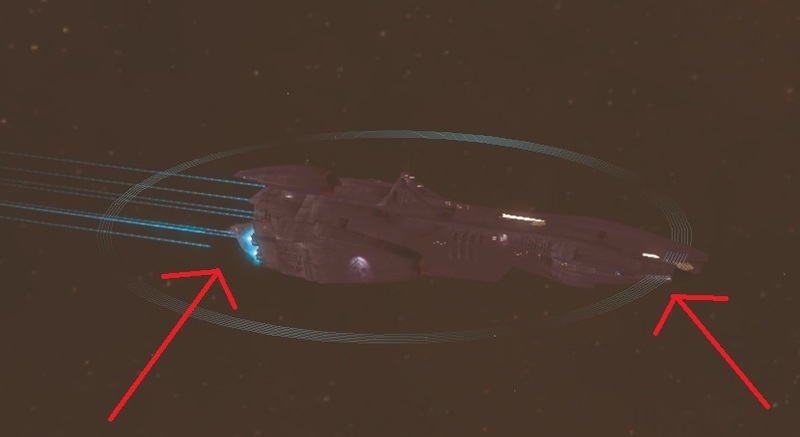 Not 1.704 releated, but the model of the ICC Strike Carrier is not centered. Engine trails and shield rings are way off. Bombing oversized planets with figter bombers wont release any bombs. Haven't seen this one before. Was anything resized recently? Reported latency issues from several players who have then run bandwidth and response times tests to insure they aren't experiencing packet loss or anything of the like. Feels like you're winding down the experience in a big way,. Powered by phpBB� Forum Software � phpBB Group Page created in 0.035235 seconds.